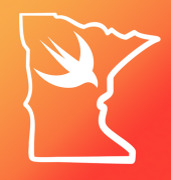 SwiftMN is a user group that discusses the Swift programming language. Our discussions are led by community members like you so if you have an idea for a talk let us know. 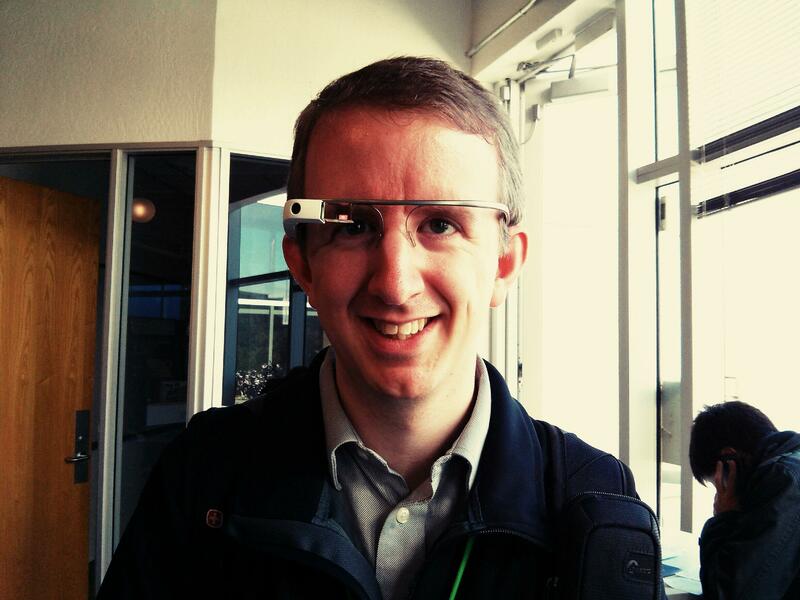 SwiftMN is Sponsored by JetBrains, who provides a license for us to give away at each meeting.